FREE Sample Acne Spot Treatment! 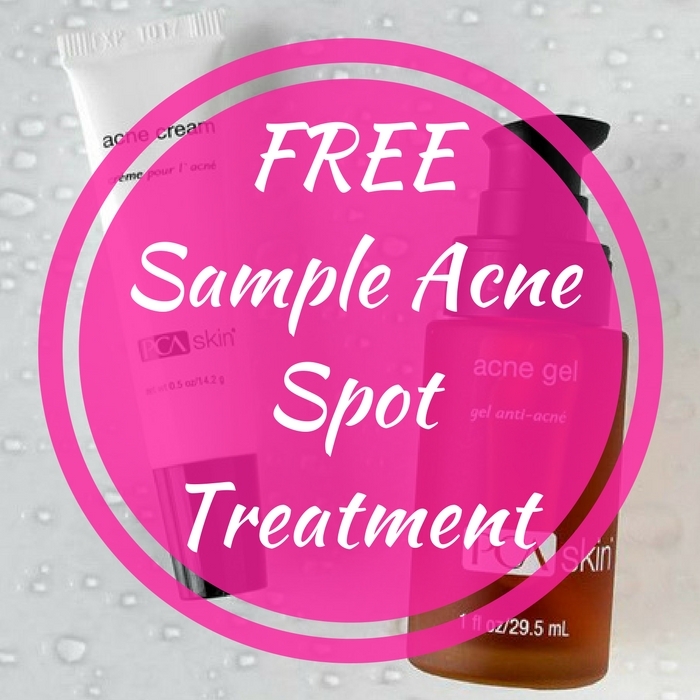 You are here: Home / FREEbies / FREE Sample Acne Spot Treatment! For a limited time only! Click here to score your FREE PCA Skin Acne Spot Treatment Sample! Just answer the three questions to find the right treatment for you. Then, fill out the form with your details and your FREEbie will be on its way!